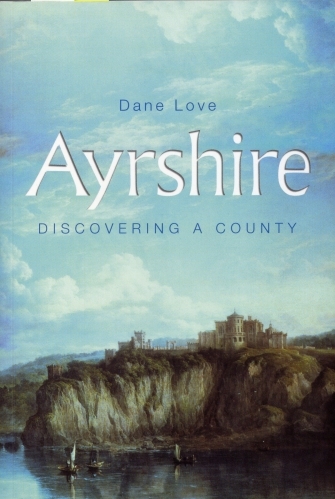 A comprehensive guide to all of Ayrshire, this book details the county parish by parish. Covered are all towns, villages and countryside of the county, with details of country houses, castles, churches, and topography. There is also information on famous sons and daughters, such as Sir WIlliam Wallace, Robert the Bruce, James Boswell, James Keir Hardie, John Loudoun MacAdam and Sir Alexander Fleming. Almost every place of historic interest has been included in this complete guide to the county. Buy Ayrshire: Discovering a County from the author's online Bookshop.